It is another beautiful Sunday morning in Tuscany and we could not help but notice how amazingly green the countryside is for the end of August. The bottom line at the final of Miss Toscana. La Nazione. The New Miss Toscana, Francesca Bandini. La Nazione. 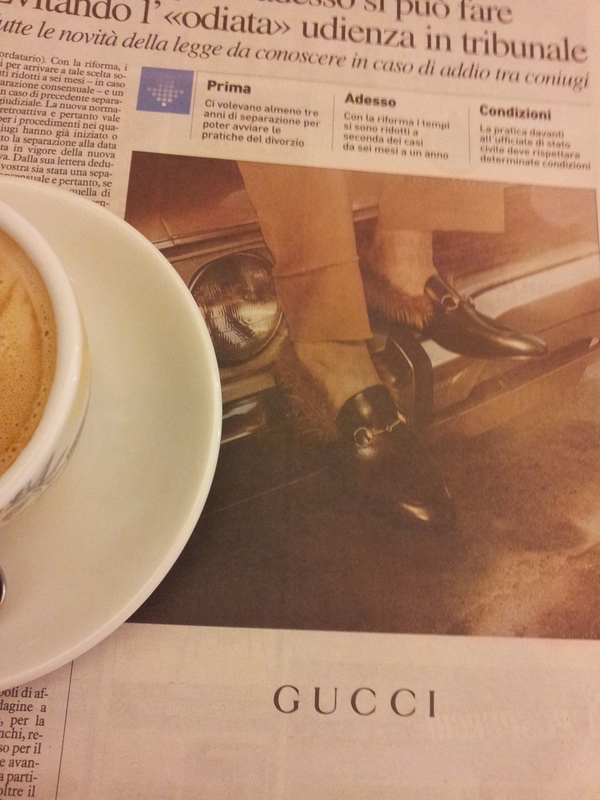 Over coffee in Bar Solferino in Certaldo, I see in La Nazione newspaper that Miss Tuscany (Toscana) has been crowned. My man, being very experienced at watching the female form and noticing a pretty face, commented that ‘she was pretty, but would probably not get to the final of Miss Italy (Italia)’. For sure, the Italian judges do seem to have a thing for bottoms and perhaps their eye was taken away by the amazing exposure of the candidates’ cheeky rear views. Anyway, we should wish our girlie, Francesca Bandini, good luck in the next round. Yesterday I read an article about Italians in the UK. It is curious that while we northern Europeans wax lyrical about Italy, the Italians have been flocking to the UK. And we are not talking about tourists, these are emigrants and the UK now has the third largest Italian residency in the world. Yes, we love living in Italy, however, we are not reliant on earning a living here. If we were, we might have to leave too! Now its rare for me to write negative things about Tuscany, however, all around us we are saddened by the neglect of the infrastructure, the closed shops and abandoned industrial buildings and sites. Our little local village of Fiano has huge weeds growing out of the pavements. Granted this last two weeks has been the annual holiday here, but we have been watching the slow deterioration over quite a long time. The people of Fiano are a lovely lot, but I fear that they have even lost any incentive to keep their village tidy. Last week, an eighty plus Signora was struggling to pull out some strong weeds in the pavement outside her house. Next to her was the bus shelter, weeds growing up the walls and litter dumped all around the seat underneath. But the responsibility really lies with the local authorities. Very sad. Fur trimmed Gucci shoes and no socks. Stuart Gilmore of Pink Floyd, now and then. But on a much lighter note, one has to cringe at the new shoes from Gucci. Fur trimmed shoes for men. Now this is not for warmth as the style would not work if the wearer had socks on. Only in Italy! Meanwhile the Rock festival in Empoli has gone down really well. 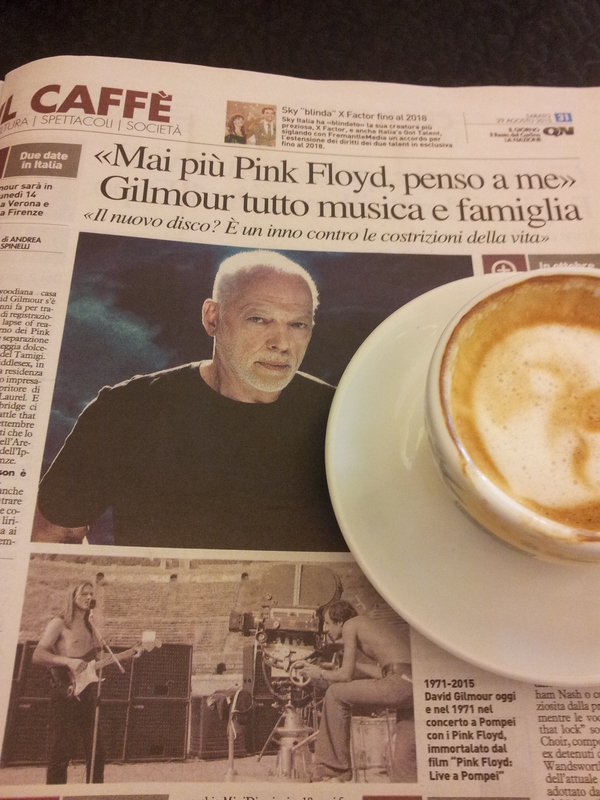 There is an article about Pink Floyd in the paper, a band that is hugely popular here, and I see that a film has been made immortalizing the band called ‘Live in Pompei’. I must check this out. There has been little news of Silvio Berlusconi of late, so I will dig a bit deeper and update you next weekend. So finally, here is a lovely bunch of grapes in our garden. 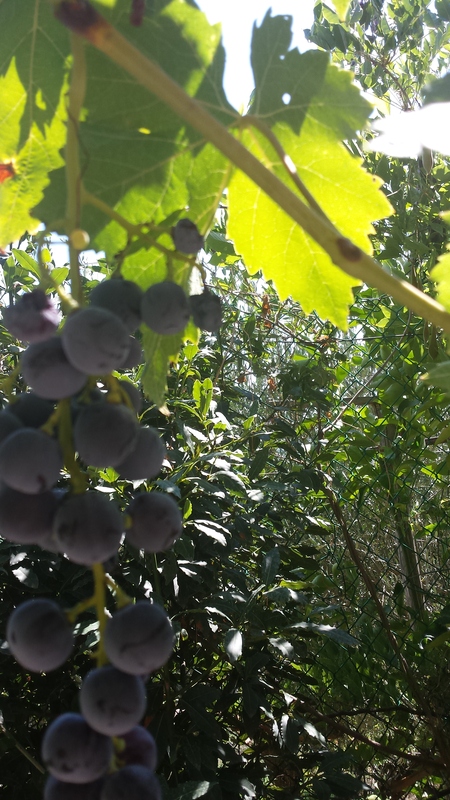 The Vendemmia (grape harvest) is beginning and will really get busy over the next couple of weeks. The Agriturismo hotels are filling up with tourists who want to witness and/or take part in the harvest. We are told it should be a good year for Chianti! Yes, we all shout and raise our glasses. 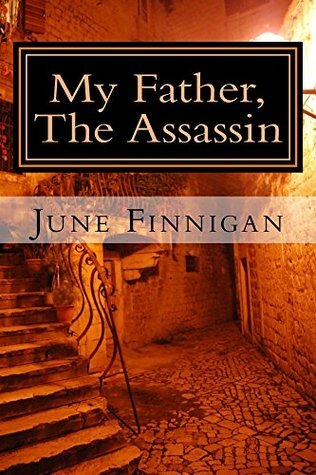 My Father, The Assassin. 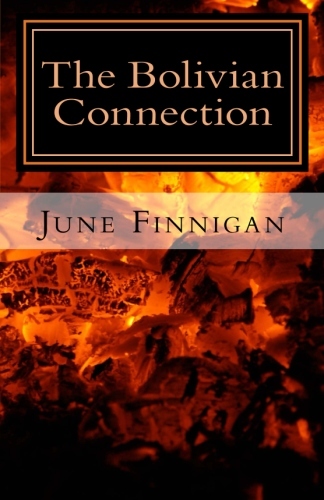 Book one in the series.